It's only recently I've begun to experiment with masks that go beyond my normal exfoliation and hydration. Sheet masks have been a revelation and I have much more to say on that matter very soon. For the moment I shall focus on the idea of multi-masking. 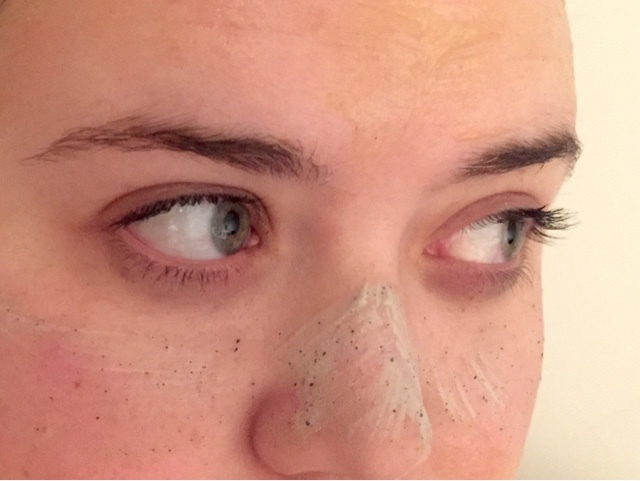 Multi-masking is one of the latest trends in skin care and I have to ask, why did it take us this long?! 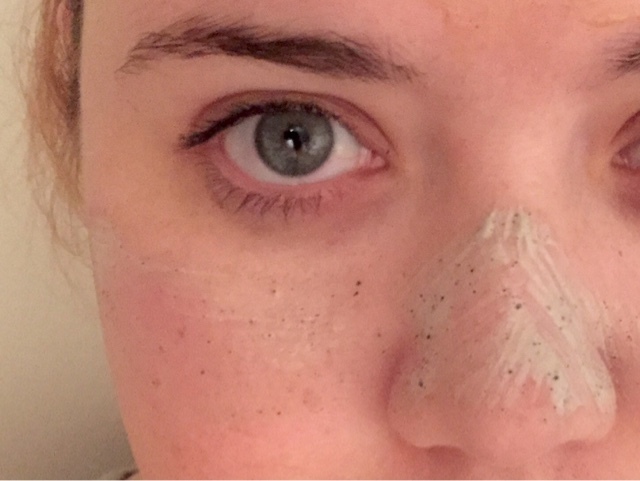 Ever bought a face mask, used it and found that it helped fix your oily pores but it really wrecked you dry zones? 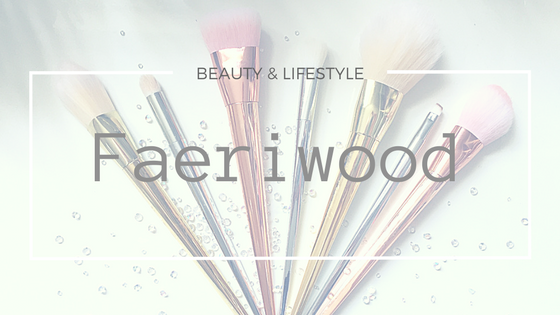 Ever wanted that on trend exfoliating mask (you know the brand I mean!) but were scared that your sensitive areas might be overwhelmed? Well this is where multitasking your precious face mask time comes in. Now I'm very much at entry level when it comes to multi-masking. 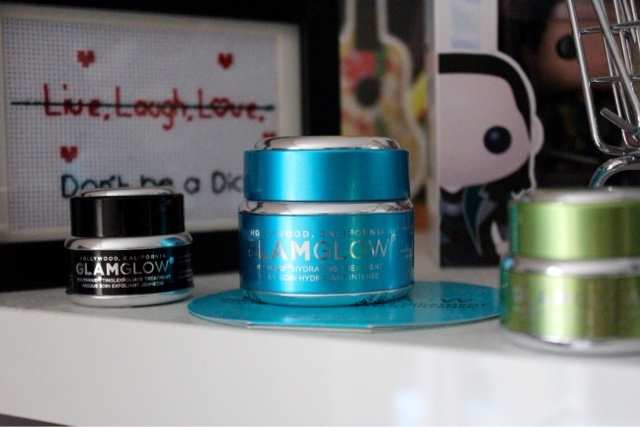 Pictured above and below you'll see a very restrained duo of moisturising and cleansing mud masks from Glam Glow. 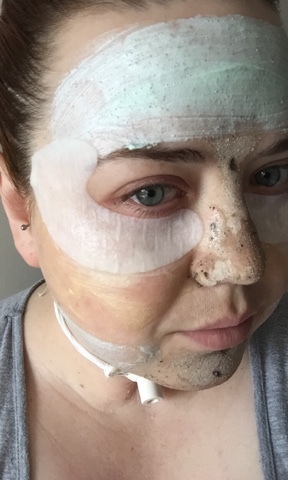 The cleansing benefits of Powermud I am hoping will target some very recent blocked pore issues I've been having and as per usual I am fighting a daily battle with dryness by introducing Thirstymud into my hydration armoury. Like I said, entry level. 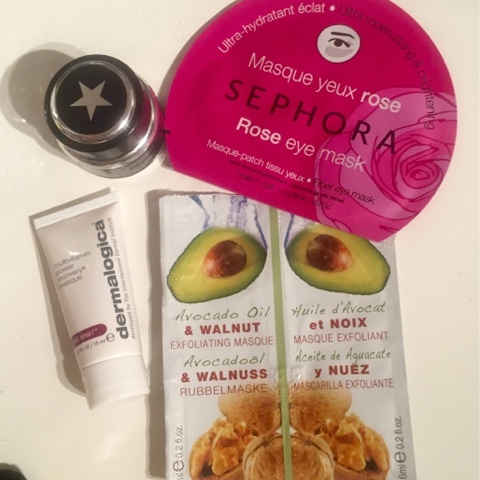 My next step into multi-masking was to introduce serious targeting with the use of plumping rose based fibre masks for the eyes (courtesy of my trip to Sephora) an avocado moisturising mask for the forehead and down the neck, Glam Glow Youthmud on on the nose and chin (for extra strength cleansing and exfoliating of those pores) and finally Dermalogica Multivitamin Power Recovery Mask on the cheeks. I went all out and it paid off. Let me tell you my skin feels glorious. After washing it all off ensuring that I used all those particles within the masks to thoroughly exfoliate I finished it off with a layer of La Roche Posay Hydraphase Intense Masque. Yes this is technically a fifth masque but as I've mentioned before on this blog I basically use it as a moisturiser. I'm definitely a convert to this technique. It's given me buzz to branch from my normal routine and try new products (genius marketing), the only thing I need to perfect now is storage for all those half used sachets! I see lots of little pots in my future.